All charges have been dropped against the woman accused of assaulting White House counselor Kellyanne Conway at Uncle Julio’s, a Mexican restaurant in Bethesda, Maryland. The State’s Attorney’s Office in Montgomery County confirmed to WTOP that the charges had been dropped. Conway said Mary Elizabeth Inabinett, 63, grabbed and shook her while she dined at the restaurant back in October. 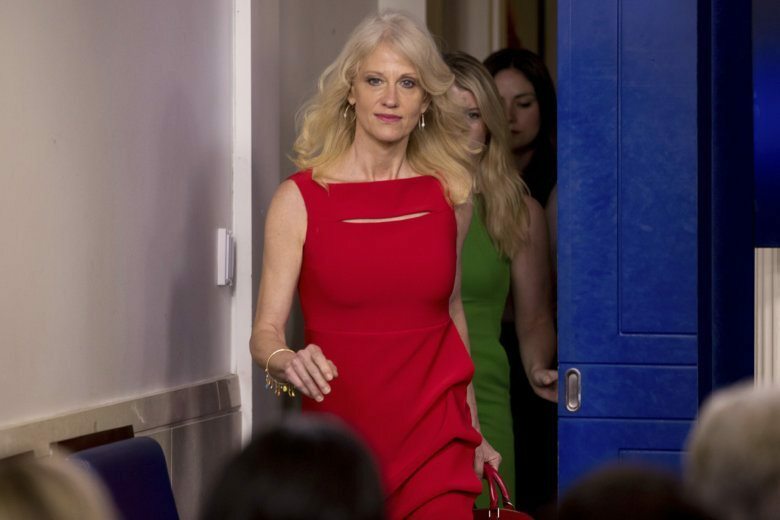 Inabinett disputed Conway’s account, saying she did not assault Conway, but expressed her personal opinions to a public figure in a public place. Inabinett was charged in November with second-degree assault and disorderly conduct. Jury selection in her trial was set to begin Monday.